The 2019 GRAMMY Awards are right around the corner. On February 10th, some of the world’s most talented artists will gather under the same roof to celebrate and honour each others music. Sure, we’re all eagerly waiting to see who will win the highly coveted awards, but we’re also excited to see which couples will (and won’t!) show up together. Some go with their significant other, others bring their parents, and some even go solo. Who would be your date to the GRAMMYs? Take our quiz and find out! If you had to pick one food item to eat for the rest of your life, what would you choose? What is your preferred weekend activity? Which of these cities would you choose to visit? What would you wear to the GRAMMY’s? A cozy outfit - I'm not too worried about how it looks! Which of these vehicles would you rather drive? Which of these colours do you wear most? Which of these sports do you like the best? You’re in a car and your friend hands you the aux cord. What do you play? Ariana Grande would be your date to the GRAMMY Awards! 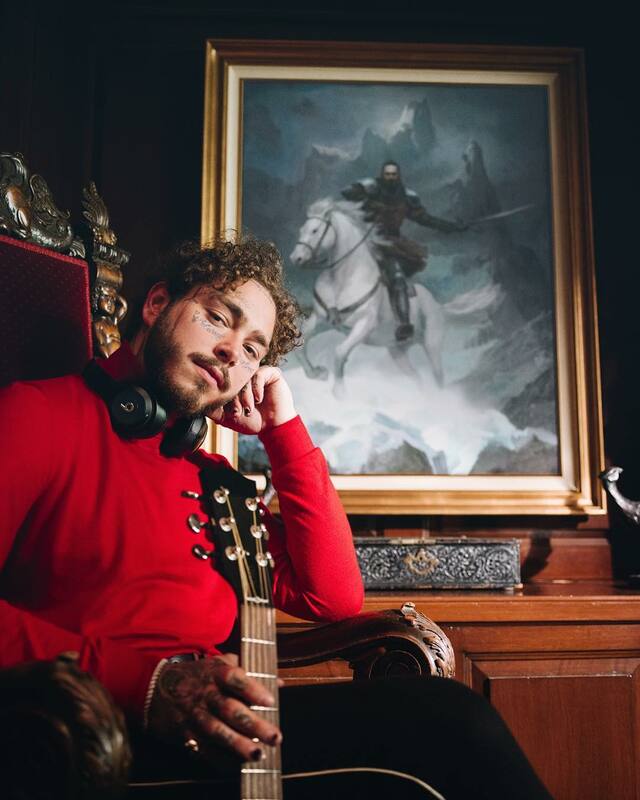 Post Malone would be your date to the GRAMMY Awards! 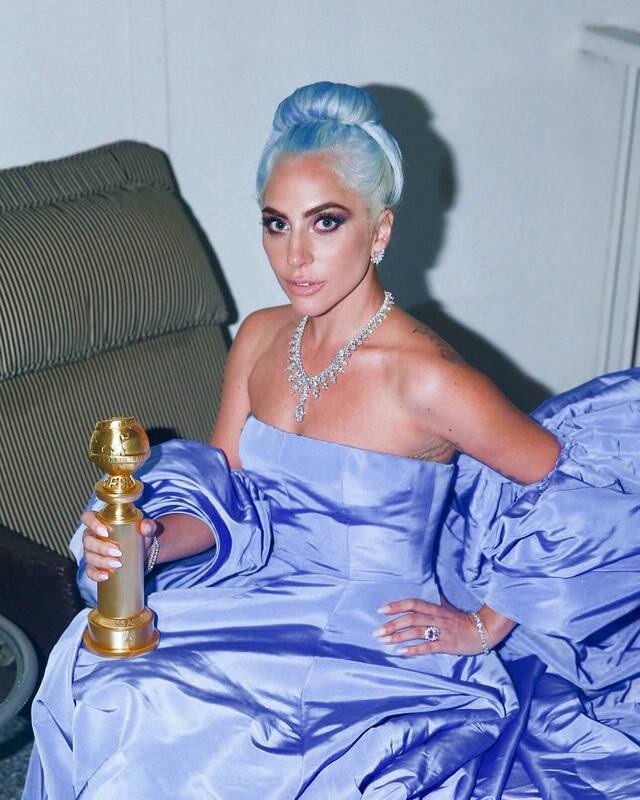 Lady Gaga would be your date to the GRAMMY Awards! 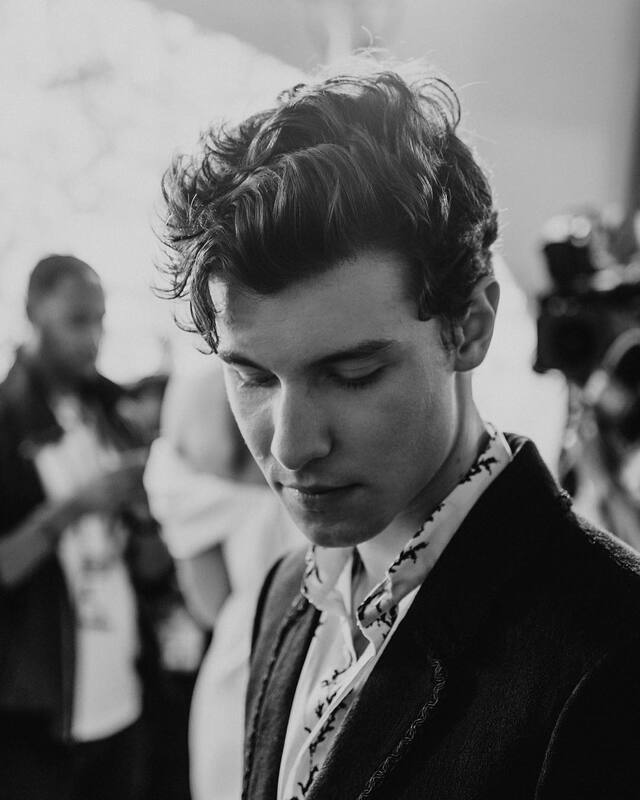 Shawn Mendes would be your date to the GRAMMY Awards!